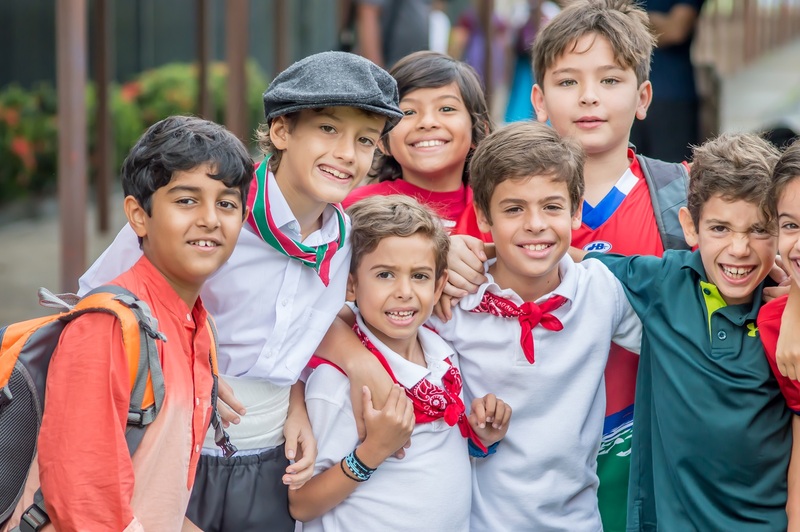 Balboa Academy / International School in Panama – Together we cultivate a caring community of lifelong learners, independent thinkers, and builders of a promising future. 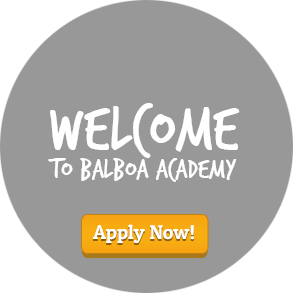 Our comprehensive and engaging educational program is dedicated to fostering innovative, intellectual growth. We honor individual differences and diversity, while focusing on the development of the whole child. 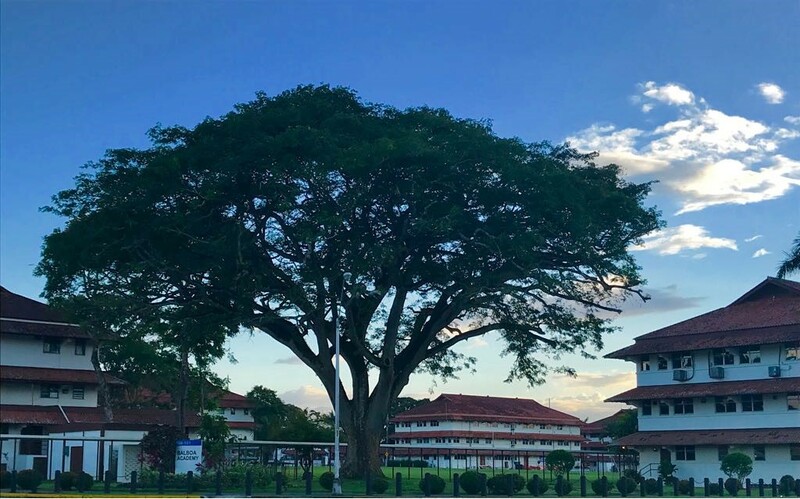 Our nurturing community inspires students to become responsible global citizens with integrity and compassion. 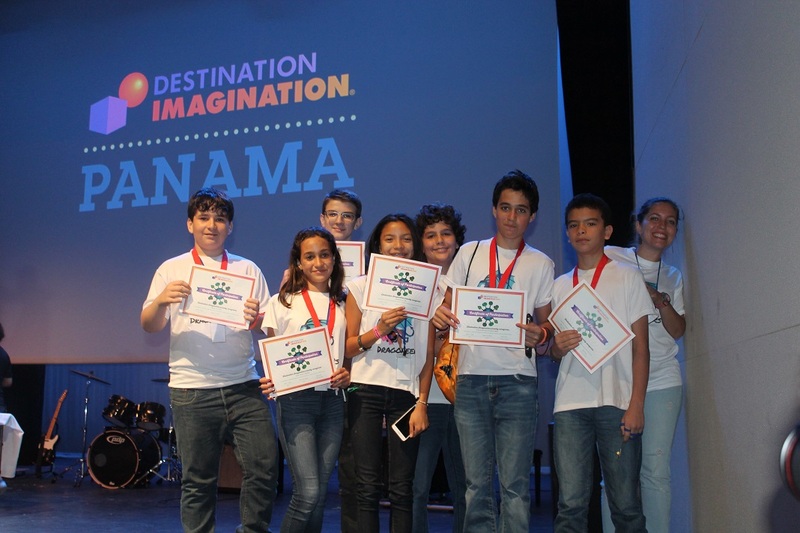 provides a U.S. standards-based curriculum in which English is our language of instruction. 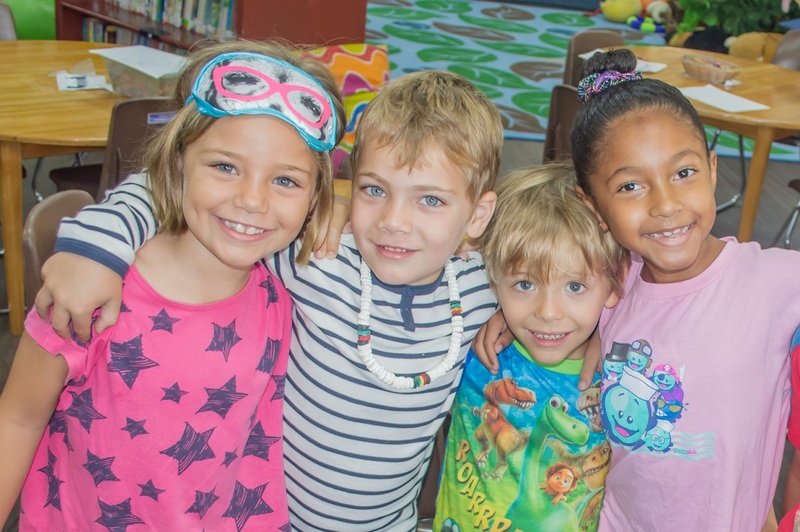 Our comprehensive and engaging educational program is dedicated to fostering innovative, intellectual growth.We honor individual differences and diversity, while focusing on the development of the whole child. 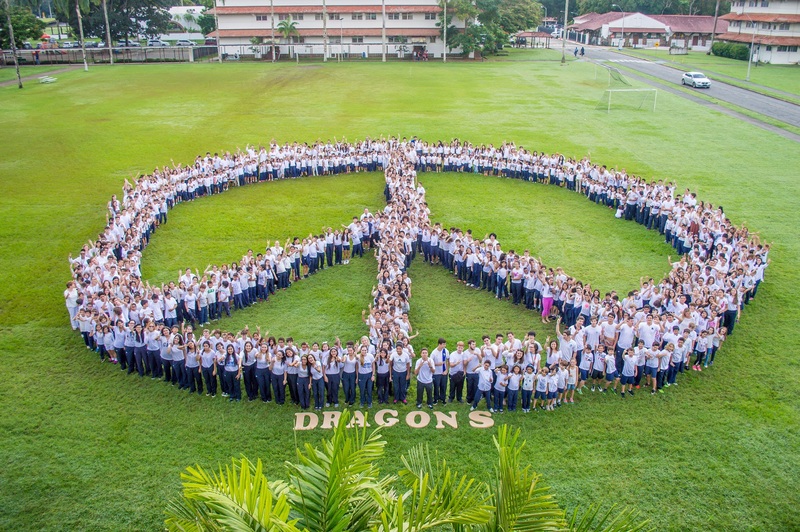 Our nurturing community inspires students to become responsible global citizens with integrity and compassion.